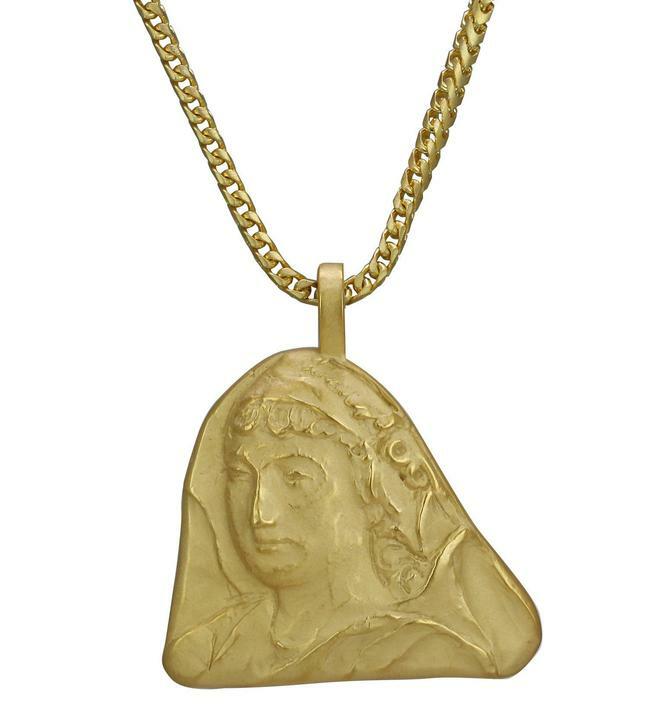 Besides the Kardashians, Who Else is Wearing Kanye's Jewelry Line? Yesterday morning, I received an email letting me know that Kanye West just dropped his Yeezy Season 4 Jewelry collection via his site, yeezysupply.com. Upon clicking the link, I discovered a 12 piece line of overpriced yet finely crafted pieces (think $11, 180 for a necklace). Each piece continues The Life Of Pablo theme, sorta Christian but more Hollywood than faithful. The pieces are beautiful, I really love the “A God Dream” ring as “Ultra Light Beam” was one of my favorites off of TLOP. Although, the pieces are lovely, the price point is just off putting. I get that Kanye is trying to position his line in the league of the Piaget's and the Repossi’s, but he isn’t there yet. His designs; clothing and jewelry fall flat. And I totally get his sentiment of “getting out of your dreams,” and how as a Black creative -you undoubtedly reach a ceiling of pushback from your industry but what if your designs aren’t that hot? I can’t help but think when looking at the Yeezy Season 4 Jewelry’s, who is wearing this line besides the Kardashians?